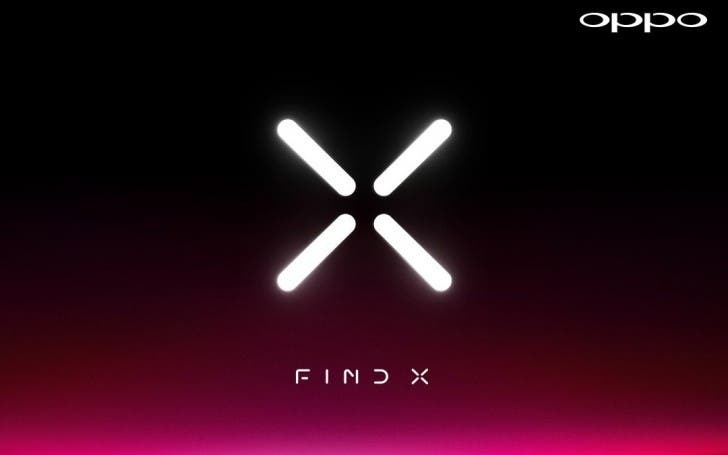 I wouldn’t want to disappoint all those Oppo Find fans out there, but if @KJuma is correct this time (by the way he rarely is), then Oppo has decided to scrap its “Find” and “N” series, in order to focus on its new ones: the mid-range “R” family and the A Series smartphones. The notorious leakster made a post on Weibo earlier today mentioning that the Chinese company has decided to axe those two series due to low demand and they will focus on their new ones. 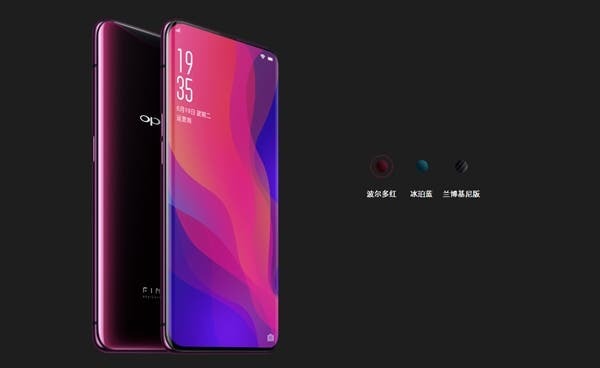 He also mentioned that Oppo plans to unveil a flagship model sometime during the second half of the year, but didn’t mention any other details. 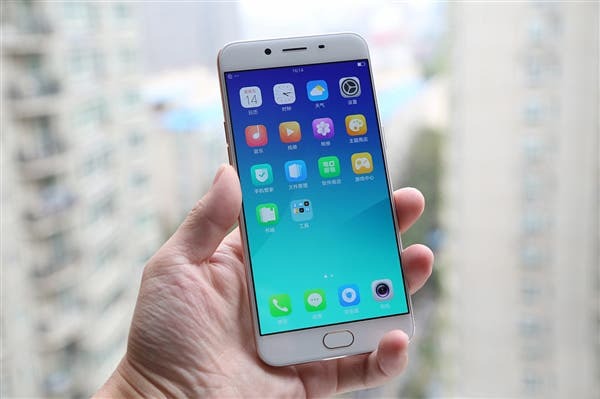 The quite successful Oppo R9 was unveiled back in 2015 and due to its significant sales, was replaced last year by the R9S and R9S Plus models, that managed to continue and boost Oppo’s sales in its home country. 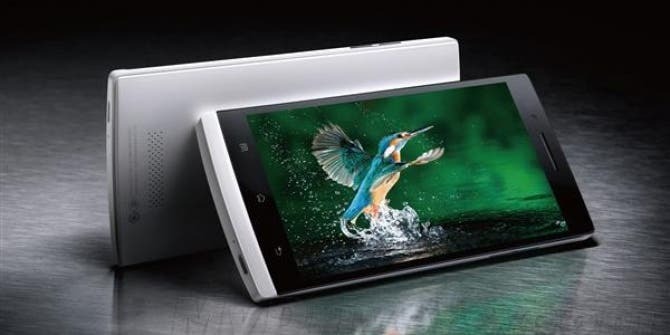 This seems to have forced company officials to hault any Oppo Find production, focusing on the previously mentioned lineups of smartphones, for maximum profits. 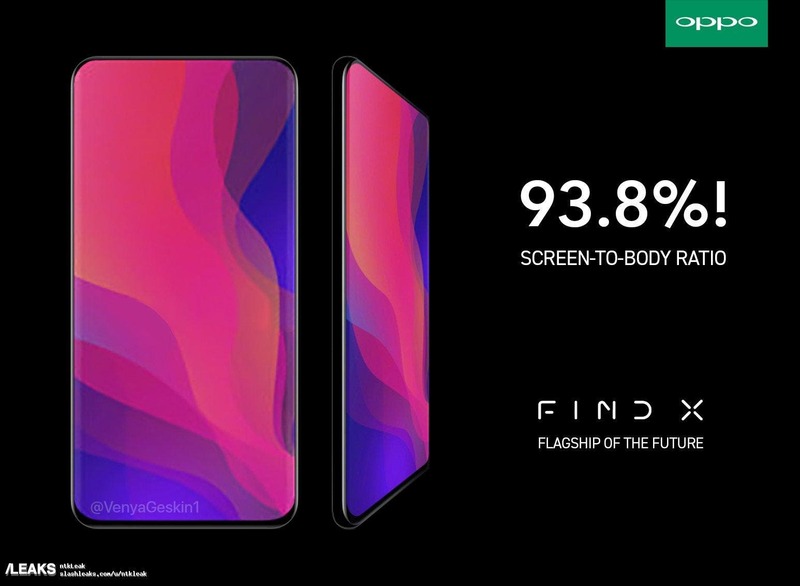 I know some of you might feel sad about this (IF it turns out to be true obviously), but surely with an Oppo Find flagship model missing for so many years now (almost 3), perhaps @KJuma’s leaks are not that far fetched. Next Xiaomi Mi Max 2 is scheduled to be unveiled next week!